One of Australia’s most highly regarded brewers is set to return to the beer scene after a hiatus spent scouring the country for a new adventure. And he is doing so at the helm of a brand new brewery that means serious business. And by serious business, we mean serious, with the owners becoming the first in Australia, possibly even the Southern Hemisphere, to import a brewery from the world’s oldest established brewery manufacturer, Germany’s Kaspar Schulz, and planning to fully utilise barrels from the winery with which it shares a home for various ageing and sour beer programs. The brewery is called Homestead and will pour the first beers at its 2,500 capacity Swan Valley home later this month. The brewer is Ron Feruglio, who first made his name creating beers under the Temple banner as a “gypsy brewer” on other people’s breweries around Victoria before helping to establish Temple’s own home in Brunswick East. Following a change of ownership last year, Ron left Temple before being lured out west by the grand vision of property developer Allan Erceg, who arrived in Australia from Croatia with his family in the 1950s and is establishing a multi-million dollar tourist attraction at Mandoon. From a beer point of view, that extends to sharing the love between the winery, Mandoon Estate, and the brewery. It sounds like the ultimate craft brewer’s playground, and even over the phone it’s easy to sense Ron’s enthusiasm for the project. For those interested in the details, his shiny new toy from the family-run Kaspar Schulz, which has been making breweries and brewing parts since 1677, is a fully automated, 20 hectolitre system comprising a mash kettle, separate lauter tun and a whirlpool. There are six 40 hectolitre fermenters, similar sized bright tanks, serving tanks to supply the three bars and 48 taps in total in the building. It is, he says, “a beautiful marriage between traditional look and method and modern cutting edge technology”. “It was chosen for quality but it also has the looks,” says Ron. “It’s a showpiece with mirror polished stainless steel domes, backed up by the quality of craftmanship and history and tradition of its manufacturer. “It allows me to do some really cool things too, like with the Hefeweizen [called Kaiser’s Choice] I brew it using a triple decoction technique – the old school way of doing it – and it’s tasting gorgeous. The brewery and associated venues, which include the region’s original homestead, are located just 25 minutes drive from the centre of Perth, in an area already well served by microbreweries, with the likes of Mash Brewing, Feral, Duckstein and Ironbark all calling Swan Valley home. Alternatively, you can visit by boat; the venue has its own jetty on the banks of the Swan. Once there, you can make yourself at home in the beer garden, a fine dining restaurant, the brewery tavern, a deli and provedore or pull up a pew on the deck overlooking the vineyard. 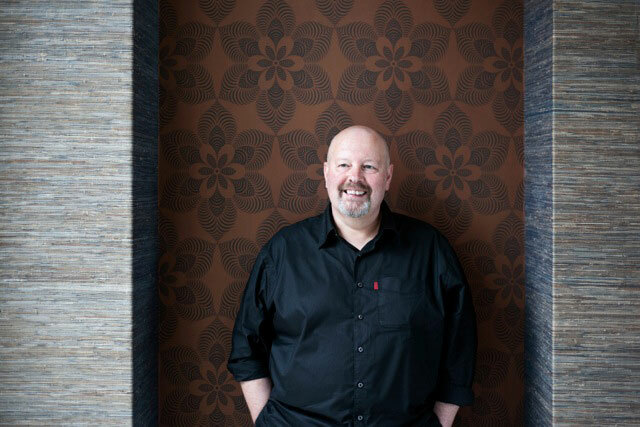 To put things in perspective, there are 30 chefs there led by Michael Hartnell, whose CV takes in Eureka 89 in Melbourne as well as big name restaurants in New York and London. The site will play host to concerts for 1,500 people and the owners are opening a series of individual, architect-designed townhouses. The owners will be hoping the brewery matches the success of the winery. 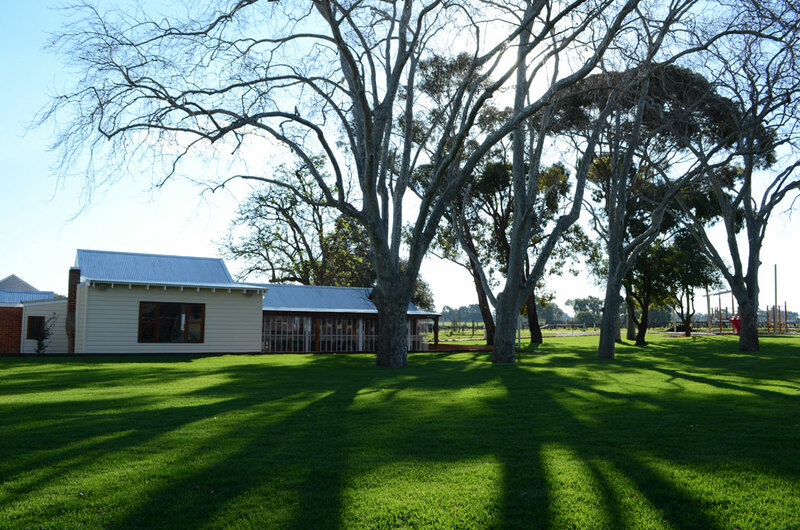 Mandoon Estate is home to the oldest vines in the Swan Valley and, since releasing its first wines in 2012, has picked up numerous awards. 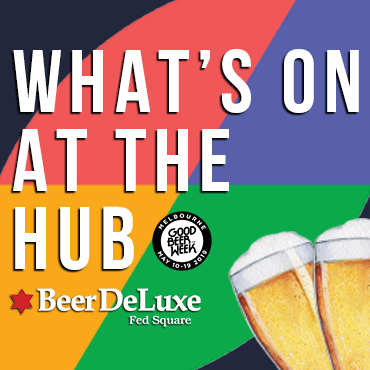 Initially, the beers will only be pouring at the venue itself as Ron concocts enough to fill the taps, but the plan then is to put them on at select venues around Perth with the occasional excursion outside WA too. In fact, some of his beers will be on the lineup for The Alehouse Project’s next Hopfest. As well as the Kaiser’s Choice and plans for the aforementioned barrel program, Ron has already brewed a pale ale, Belgian pale, a Munich helles style lager and a pilsner and will be making both a cider and perry in time for this summer while creating a barrel-fermented Normandy style cider for release next year featuring apples from a local orchard. He’s enjoying the experience of living and working in a different beer culture to Victoria too, describing craft beer around Perth as “a bit more established” and requiring less “looking over your shoulder to see what other people are doing”. The answer, happily, is: yes. 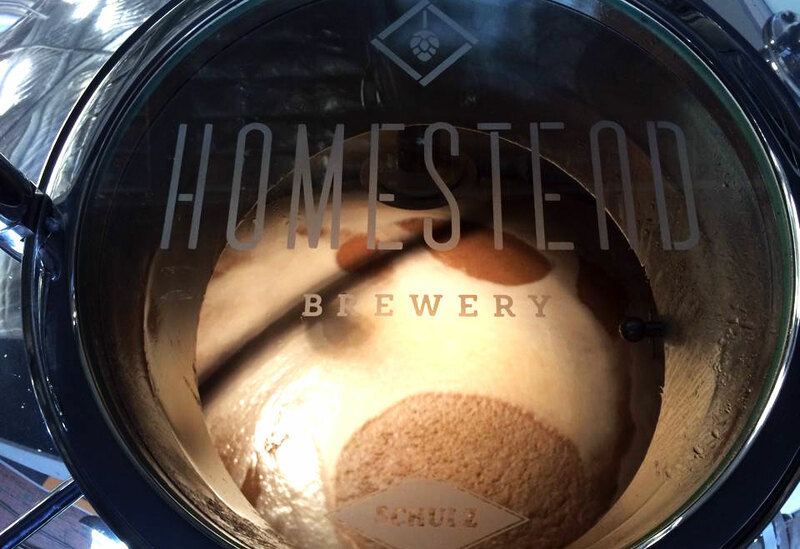 Homestead Brewery’s soft opening is on September 15. You can keep up to date with happenings there via Twitter, Instagram and Facebook.